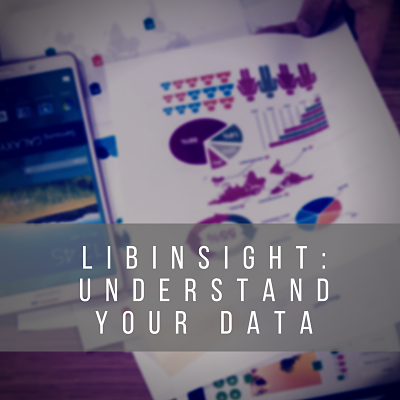 LibInsight is a powerful tool that allows you gather and understand your data. In this session, we'll focus on configuring your system, dataset settings, the fundamentals of recording data including widget creation, and sharing data analysis using dashboards. This session covers the common ground between LibInsight and LibInsight Lite.